Hit the pavement with Umphrey's McGee! 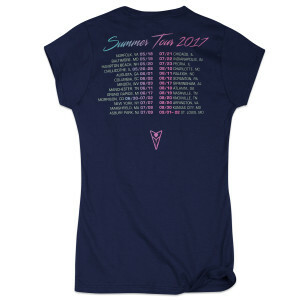 These ladies cut of our summer 2017 tour shirts, feature ultra-soft, premium, tri-blend tees with 2017 dates. 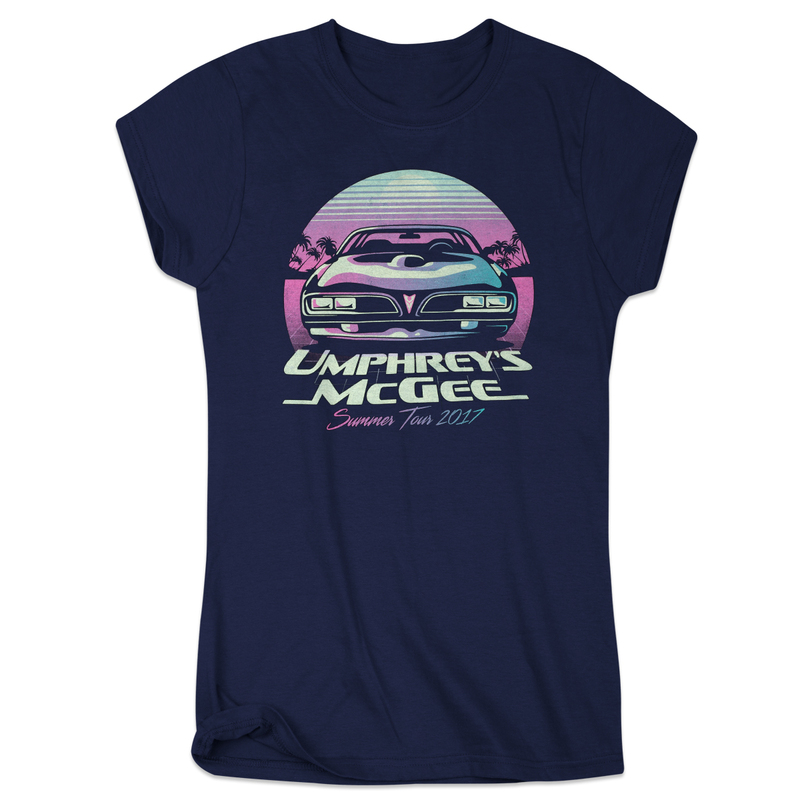 Get em while you can.